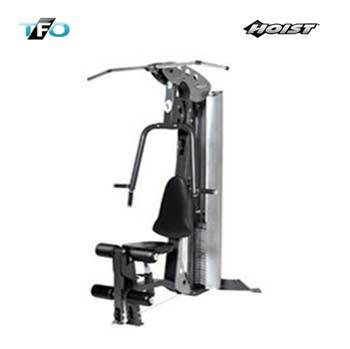 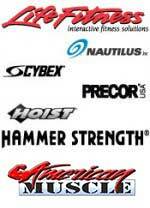 The HOIST V1 Select Gym incorporates a press arm that is designed to follow a predetermined exercise path. 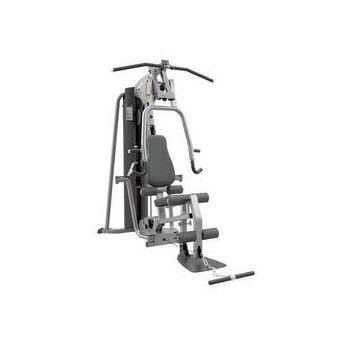 In addition, it features a range-of-motion adjustment system that lets you quickly change the exercise starting position to accommodate your own body size and whatever beginning stretch you prefer. 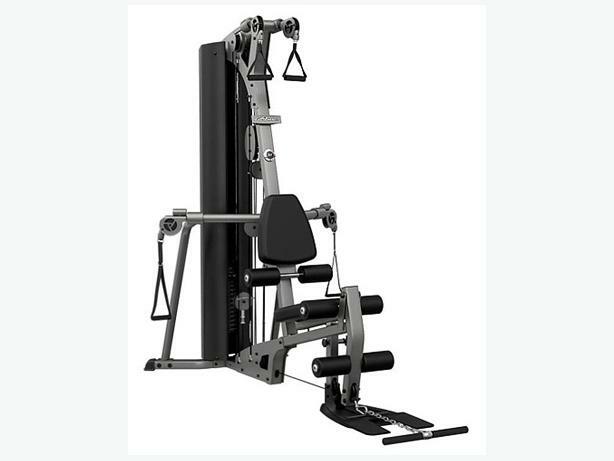 It also incorporates a standing leg curl facility that lets users exercise each side of the body independently of the other, and has wide groove pulleys on the high, mid and low cable stations that provide a greater range of motion for exercise.